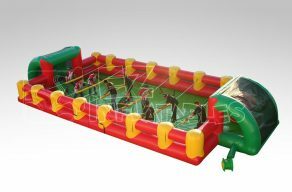 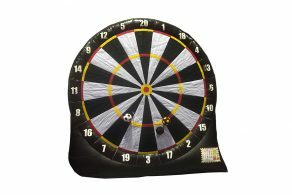 Add some friendly competition to your party or event with one of our Sport Interactive attractions. 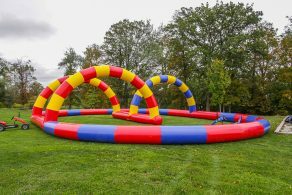 Each attraction is different from the next, there is always something for everyone to do. 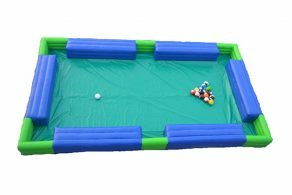 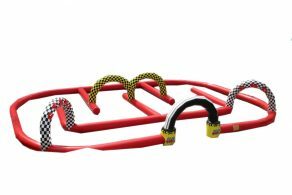 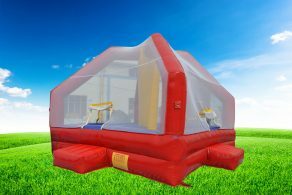 All Sport Interactives offer safe and secure play for both children and adults. 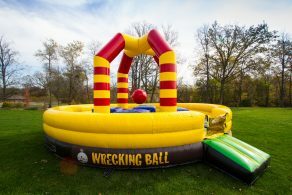 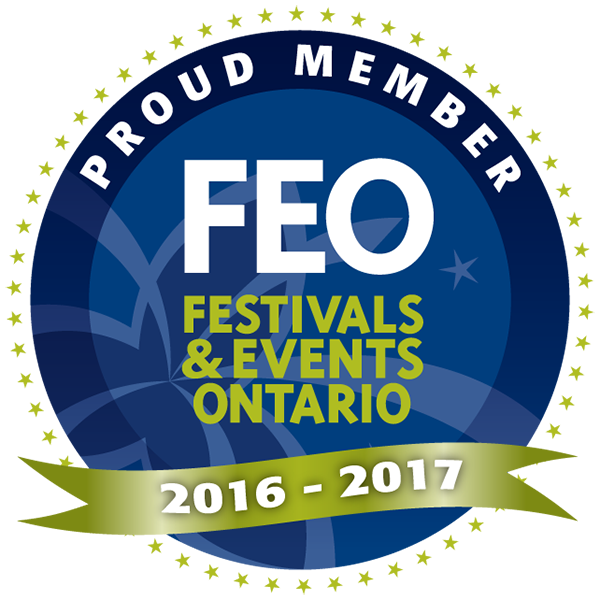 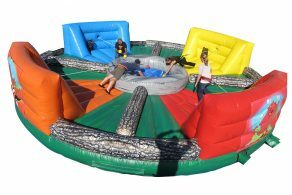 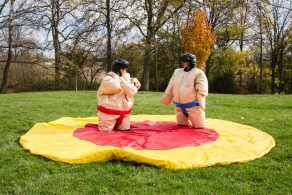 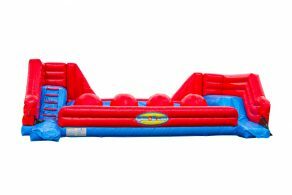 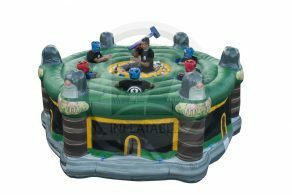 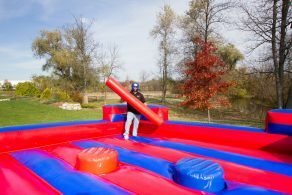 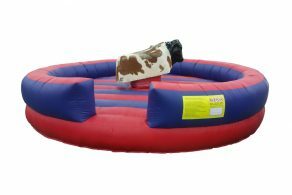 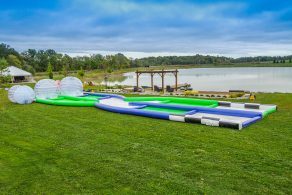 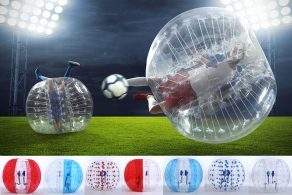 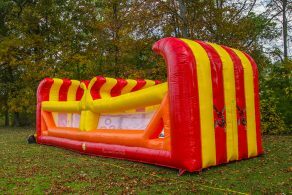 From Hoverball Archery to Sumo Wrestling or the Big Baller there is sure to be something for everyone.